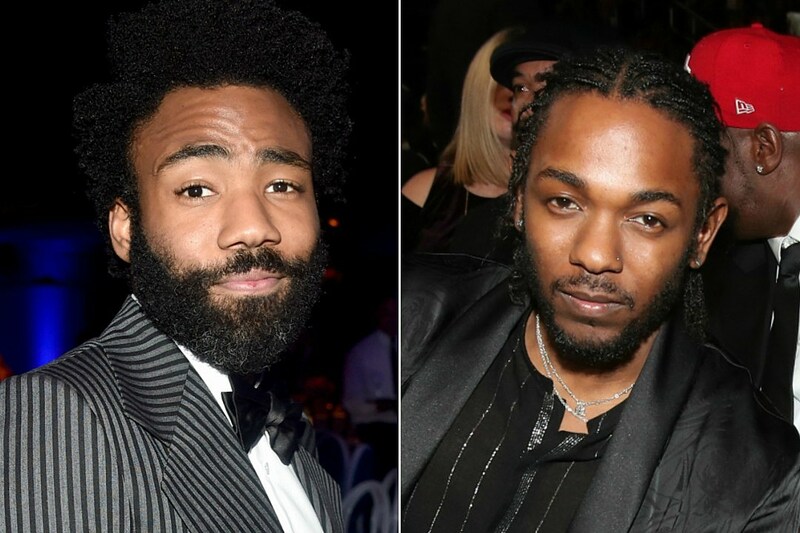 Kendrick Lamar and Childish Gambino are the only rappers to be nominated for a Golden Globe award. Earlier this morning (Dec. 6), celebrities like Terry Crews and Leslie Mann announced the 2019 nominees for the 76th Annual Golden Globe Awards at a ceremony at the Beverly Hilton Hotel in California, which include the “This Is America” rapper and “The Mantra” spitter. Among the slew of all-star actors and actresses selected, Gambino aka Donald Glover was nominated for Best Performance by an Actor in a Television Series – Musical or Comedy thanks to his lead role in his Atlanta series on FX. Glover is in the running along with Sacha Baron Cohen, Jim Carrey, Michael Douglas and Bill Hader. Top Dawg Ent’s own Kendrick Lamar was also nominated for a Golden Globe. K. Dot and SZA’s lead single for the Black Panther soundtrack “All The Stars” was nominated for Best Original Song – Motion Picture. They’re up against against veteran singers like Dolly Parton and Annie Lennox as well as Lady Gaga, Bradley Cooper and Troye Sivan. The nomination comes a few days after ‘Bino dropped the trailer for an upcoming film he and Rihanna are co-starring in, which is believed to be titled Guava Island. During his 2018 Pharos Festival in New Zealand, Glover debuted the trailer, which shows him and RiRi as a young couple living in a tropical location. He appears to play the role of a struggling musician who is trying to find his way when he runs into trouble in paradise. Congratulations to Childish Gambino and Kendrick Lamar for their nominations! Check out the full list of nominees below.